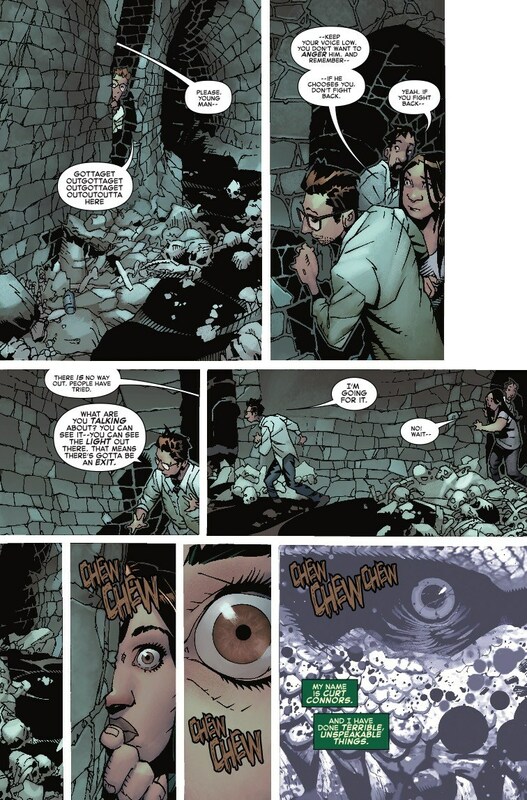 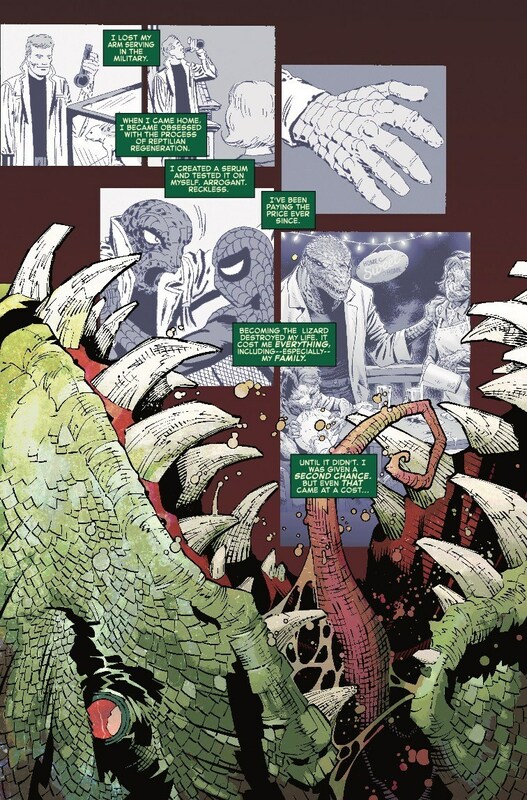 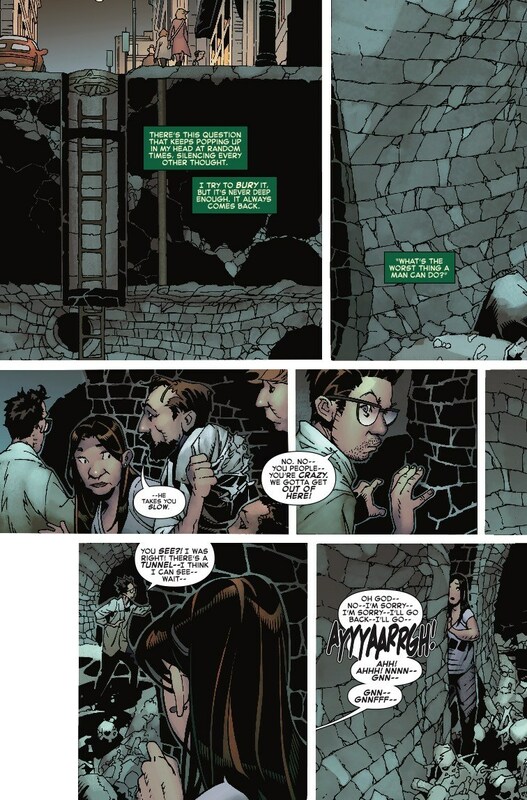 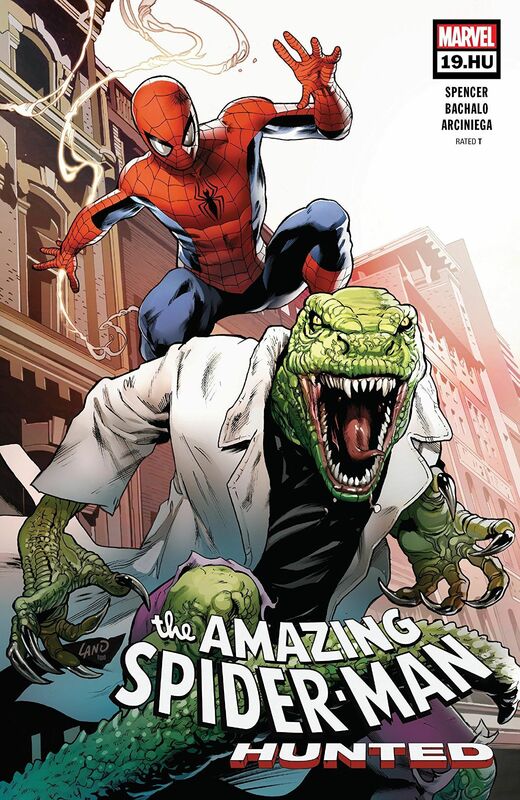 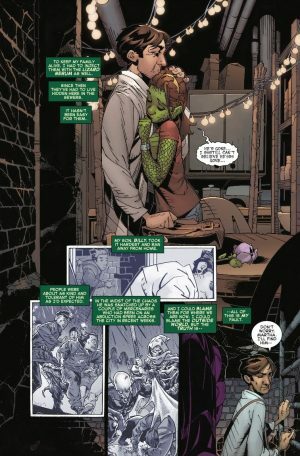 Marvel Comics and Amazing Spider-Man #19.HU Spoilers follows. 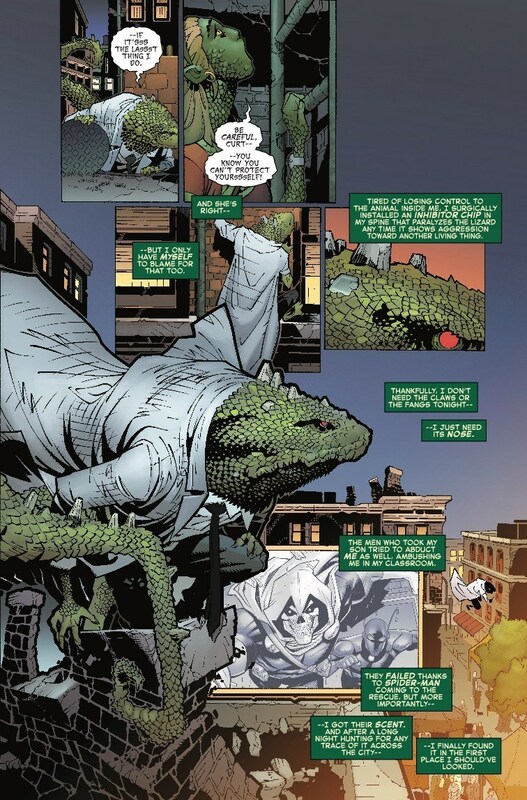 The Lizard Gets The Spotlight… Before His Death?! 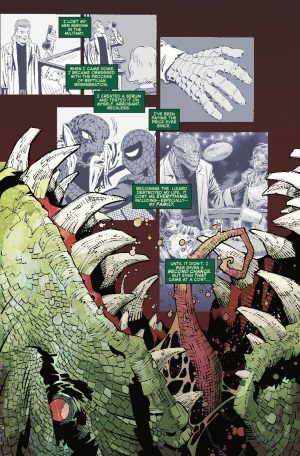 What’s Next In Kraven The Hunter’s The Hunted Arc? I wonder about death considered the last “HU” issue.